Could Exxon be liable for a RICO case just like big tobacco? Could Exxon and other oil companies be liable for a RICO case just like big tobacco? In 2006, the US court found the tobacco industry guilty of a decades-long racketeering enterprise in which it conspired to deceive the public about the dangers of smoking. The tobacco companies were ordered to buy newspaper ads detailing smoking’s health effects and to stop using such descriptions as “low tar,” “light,” ultra light,” “mild” or “natural” that might imply that they are less dangerous than other cigarettes. They were also ordered to pay $10 billion in fines. Speaking for ThinkProgress, Sharon Y. Eubanks – the leader of the Justice Department team that prosecuted the landmark lawsuit against big tobacco – says the Department of Justice should investigate Exxon and possibly other fossil fuel industry players (Koch *cough) for a similar claim, only much worse. The conspiracy isn’t only against smokers’ health, it’s against all life on Earth. Previously, ZME Science reported Exxon had data which showed a strong link between greenhouse emissions and climate change as early as 1981, a former Exxon researcher revealed. Since then, Exxon’s position has been increasingly against acknowledging that man-made climate change is a real, immediate threat – which, of course, would imply they bear a large share of the blame. It also took active action. For instance, 9 out of 10 climate change denial papers were funded one way or the other by Exxon. Over the years, Exxon spent more than $30m on thinktanks and researchers that promoted climate denial, according to Greenpeace. 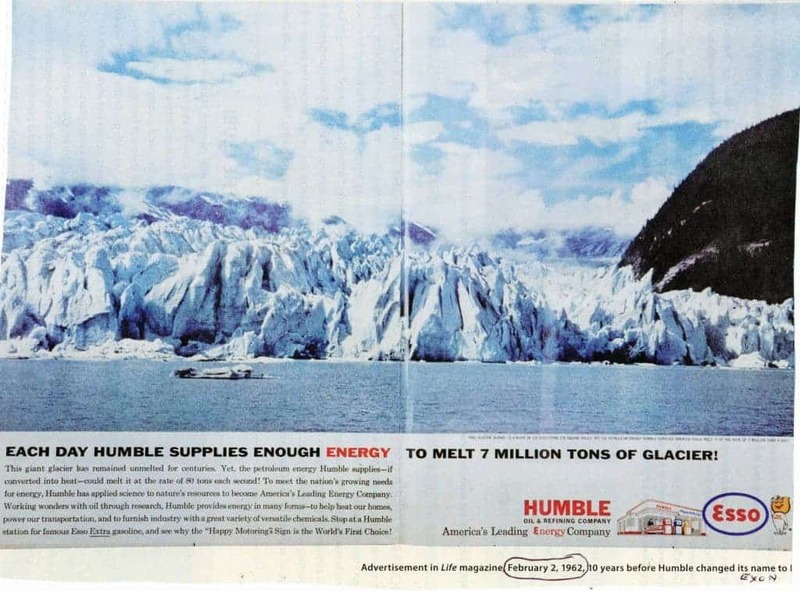 A hilarious old Exxon ad. This news was bundled together with other evidence showing how companies like Exxon, BP, Shell and Peabody Energy have tried to deceive the public about the realities and risks of climate change, under a report called “The Climate Deception Dossier”. All of this, Eubanks thinks, should be enough to begin the prosecution of Exxon and other fossil companies engaged in similar practices. Indeed, the parallel between the fossil industry and big tobacco is uncanny. 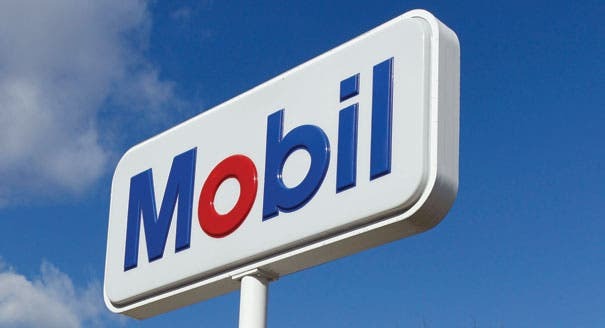 The Guardian reports two members of Congress have already asked for a federal investigation into whether ExxonMobil broke the law by intentionally obscuring the truth about climate change. But that’s far from enough. A case of this magnitude is difficult to put on the table without political backing. Right now, the political climate in the US might not allow for such a thing to happen. Don’t act surprised, however, when you hear of a huge RICO case against Exxon and the gang sometime in the near future.